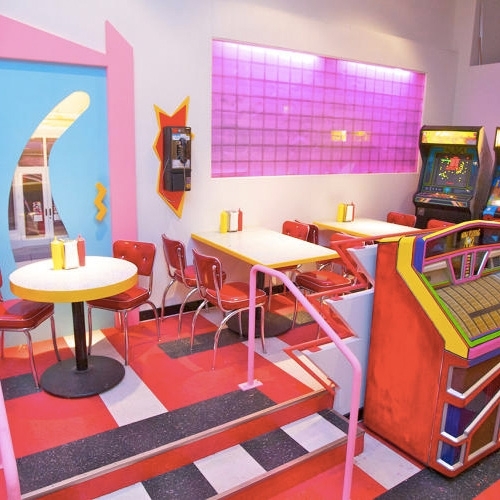 The Max in Chicago - a 3 month pop up restaurant recreating the diner from Saved By The Bell! FastCo Design takes us inside. 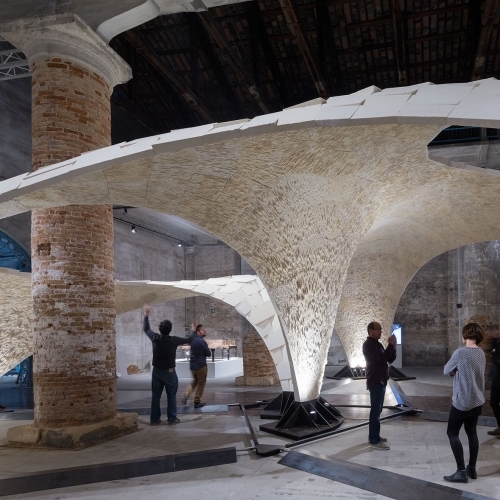 Armadillo Vault by ETH Zurich - Comprised of 399 individually cut limestone pieces, unreinforced and without mortar, the expressive vault spans 16m with a minimum thickness of only 5cm. Alki Zutik Wall System - Designed by Jean Louis Iratzoki, the Zutik collection expresses a new line of thought: leave the floor to explore the walls. 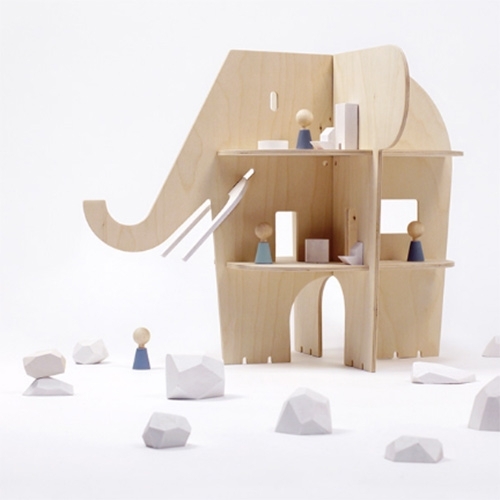 Rock and Pebble Ele-Villa made of solid birch plywood. A magical dollhouse of sorts! 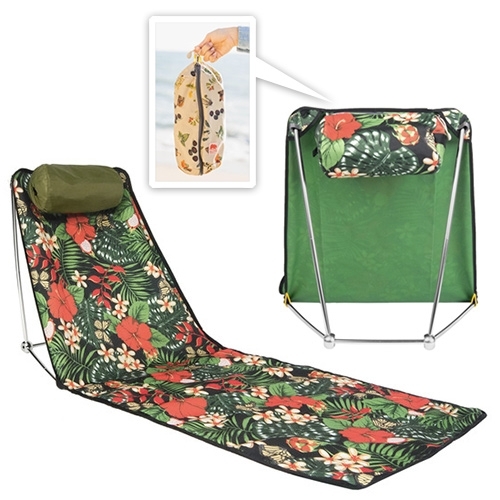 Alite Meadow Rest Waterproof Lounger - a mix between their Mayfly Chair and Meadow Mat - a picnic blanket and seat in one. Packs up into a small pouch. 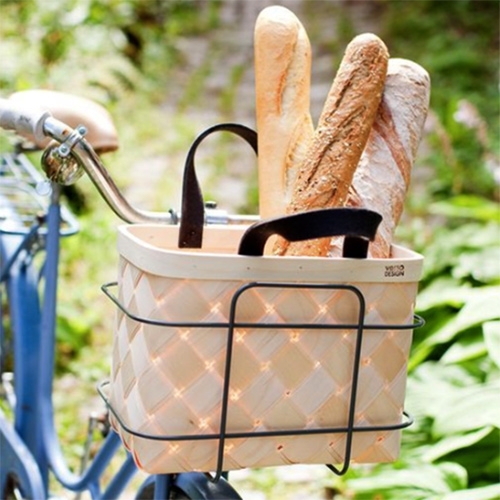 Verso Design Lastu Bike Basket - a lovely modern take on a Finnish classic woven birch basket. These have felt handles in either dark grey, white, or red. 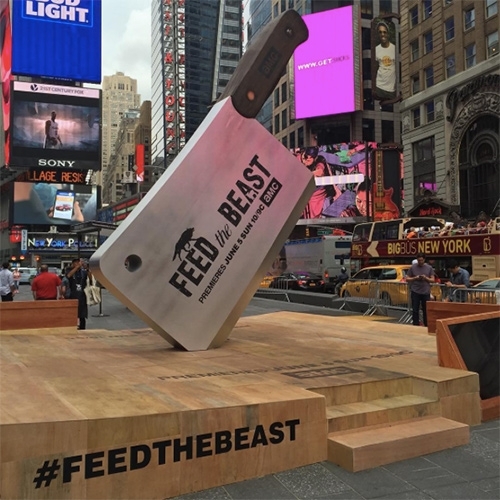 FEATUREDAMC "Feed The Beast" TV Show put up a 16ft meat cleaver and butcher block in Times Square NYC! And since we couldn't make it out, they also sent a surprise press kit over - a meat cleaver and corkscrew in a laser etched wood box. 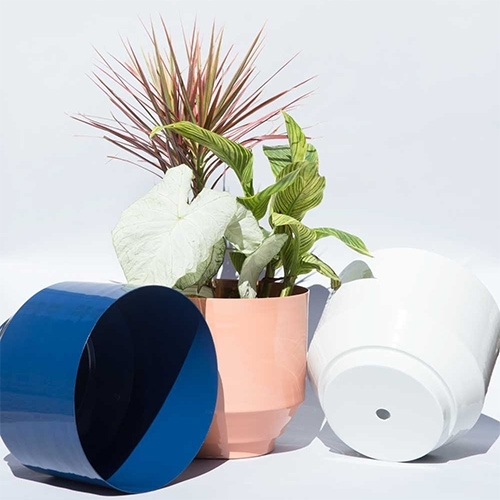 Outdoor Spun Planters by YIELD. Made from a single piece of metal and powder coated. 16" diameter. 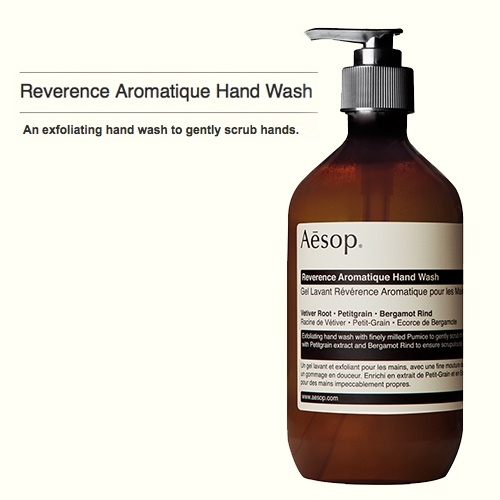 Aesop Reverence Aromatique Hand Wash - An exfoliating hand wash to gently scrub hands. The ultimate hand cleaner after working your hands hard! Like a luxurious version of Fast Orange that you find in a lot of workshops. 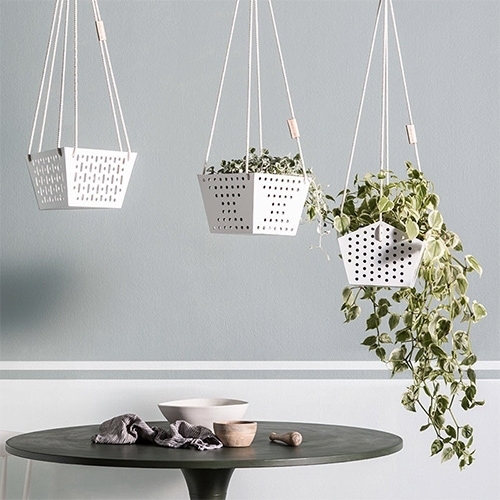 SHELF/LIFE OSLO hanging planters designed by founders Jess and Brendan Ibbett. 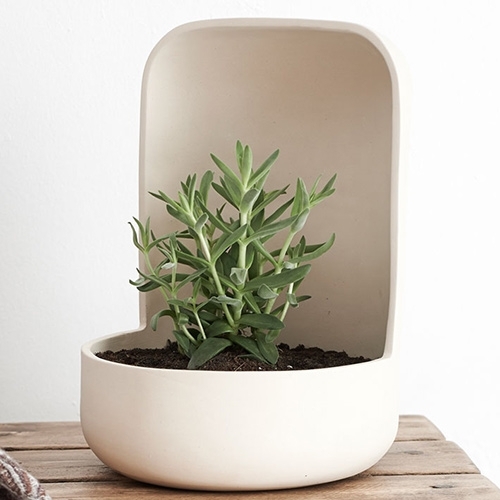 Made of laser cut and powder coated steel, which are hand welded and finished. 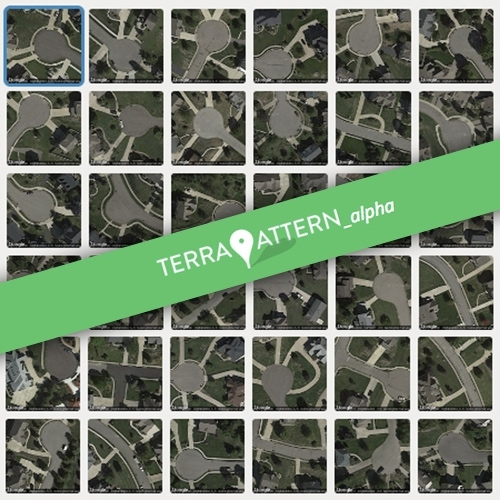 Terrapattern - a visual search tool for satellite imagery by Golan Levin, David Newbury, Kyle McDonald, Irene Alvarado, Aman Tiwari, and Manzil Zaheer. Here's an example of a search for cul-de-sacs near Pittsburgh. Liquid Interiors Eco Smart Studio Apt in Hong Kong. 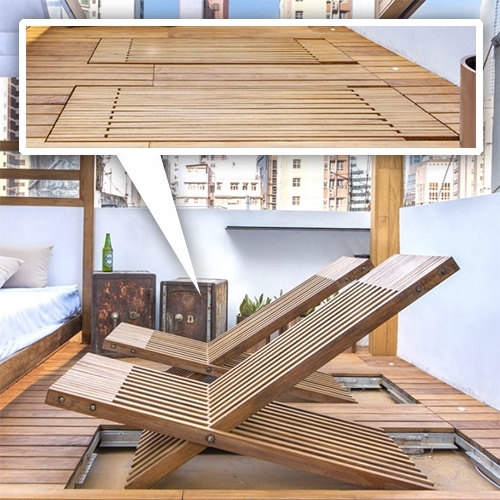 Nice detail of sun chairs that slide flat into the deck when not in use. Carrigan's Public House in Birmingham, AL has a Beer Rover! 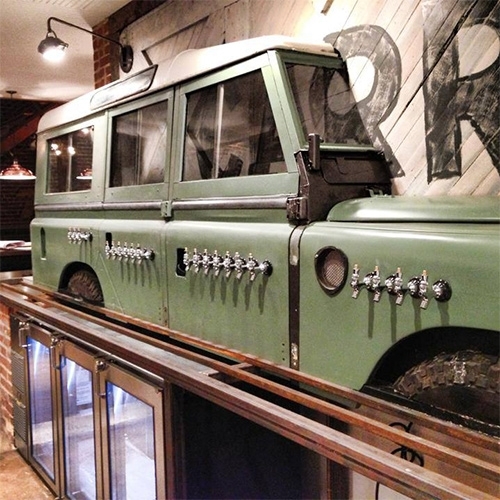 A defender turned beer tap/bar! FEATUREDCinnamon Toast Crunch product madness! 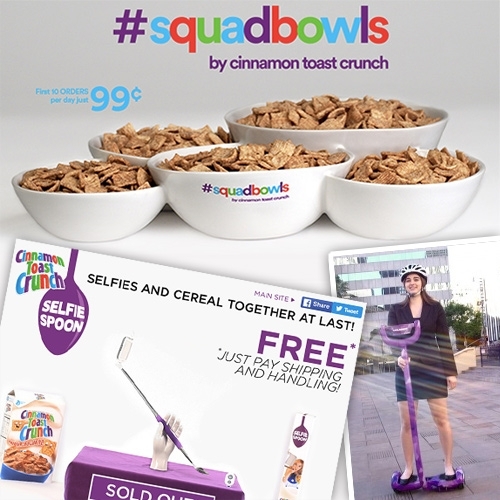 They are having so much fun making crazy products and their infomercials real... from Selfie Spoons to #Squadbowls and even a hoverboard to eat cereal on - the Cruiser! Burton Beeracuda and Double Barrel version. 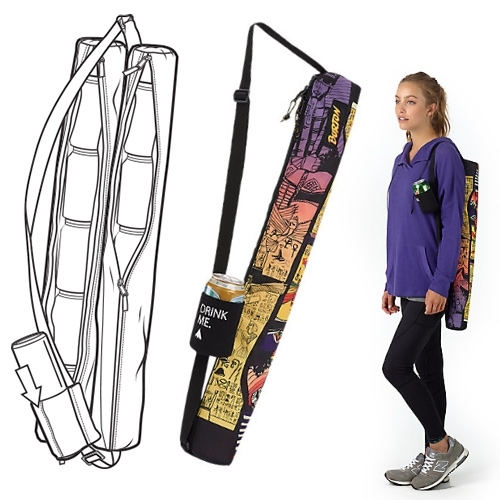 Like a yoga mat bag... but built just to hold beer (or any other canned beverage) and one on the strap. 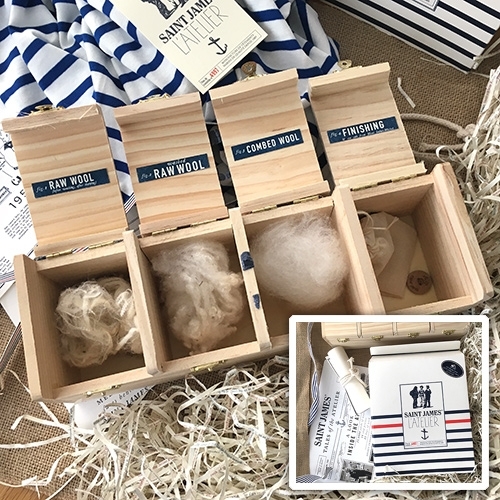 FEATUREDSaint James Press Kit - this French atelier known for their iconic striped shirts and sweaters sent over a kit to get hands on with their materials, process, history, and super soft shirts. 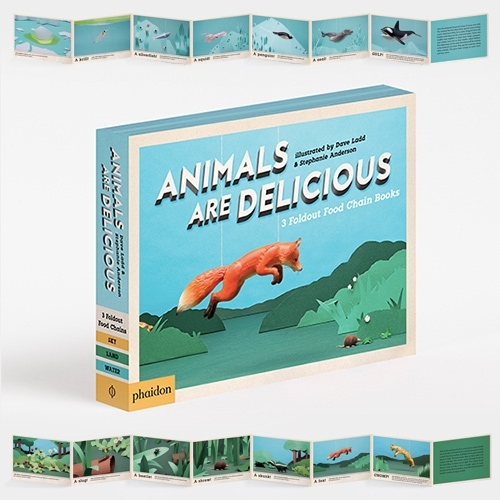 Fun packaging and design! Mame Moyashi - Maguro - coming June 1. 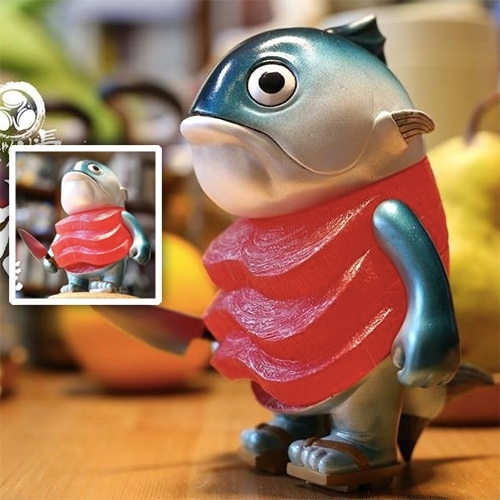 Mmm a perfect vinyl toy for sashimi lovers. 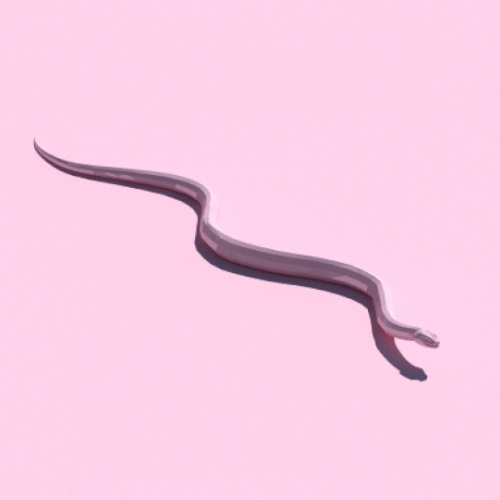 The GIFs made by American video artist Zolloc, simple and perfect. 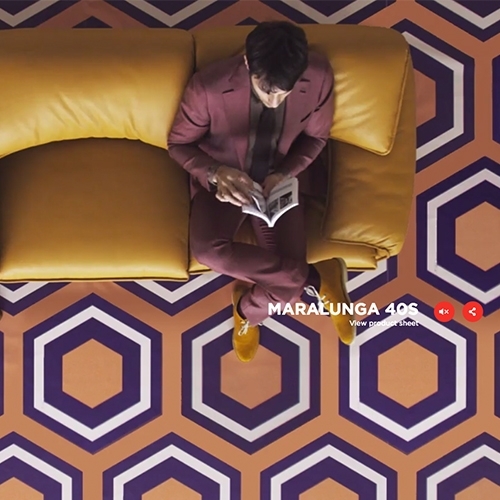 VIDEOLovely homage video and site by Cassina showcasing their Maralunga Sofa designed in 1974 by Vico Magistretti. Nursery Works Ami Rocker - converts from a love seat rocker to a rocking chair/bassinet combo and vice versa! 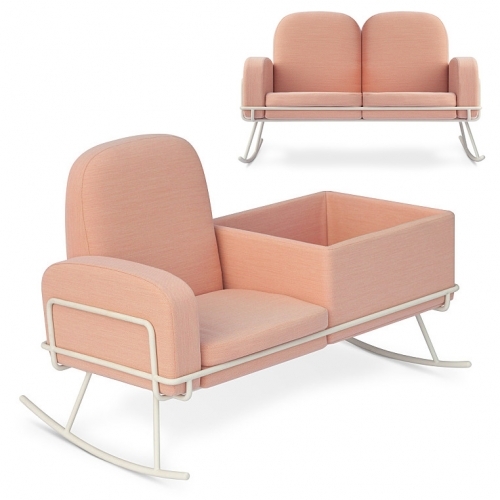 Upholstered in Kvadrat Maharam with powder-coated steel frame. 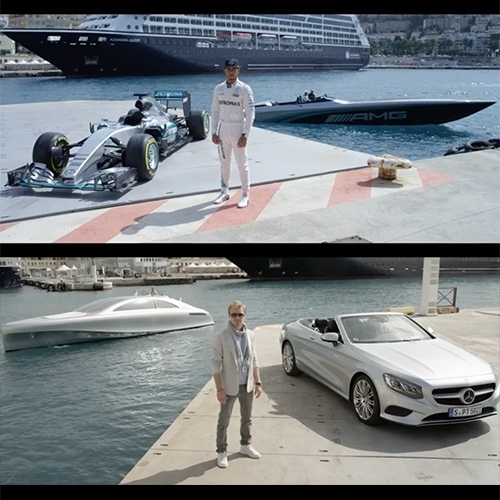 VIDEO"Speed & Style: Racing Performance Meets Modern Luxury in Monaco" MERCEDES AMG PETRONAS F1, Nico Rosberg and Lewis Hamilton in the Cigarette Racing 50 Marauder AMG Monaco Concept vs ARROW460 – Granturismo yacht. 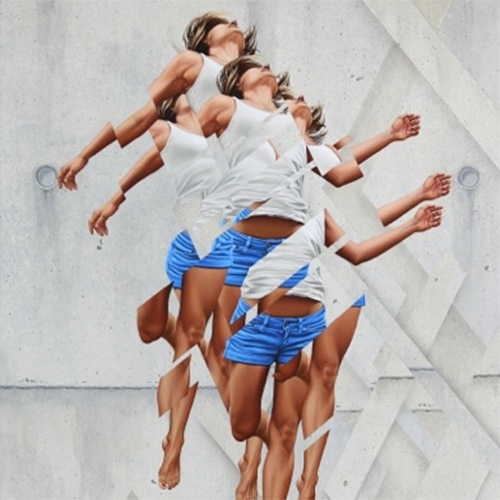 James Bullough "Breaking Point" Show at Thinkspace Gallery. "Bullough begins with figurative imagery, disjointing and levitating its fragmented parts impressionistically to build dynamic surfaces that read with startling affective resonance." 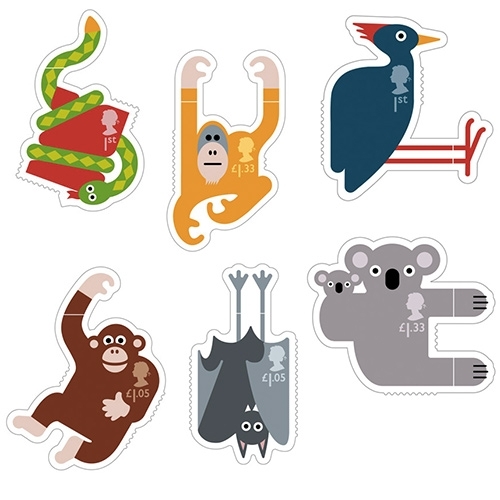 Royal Mail's Animail Stamps! 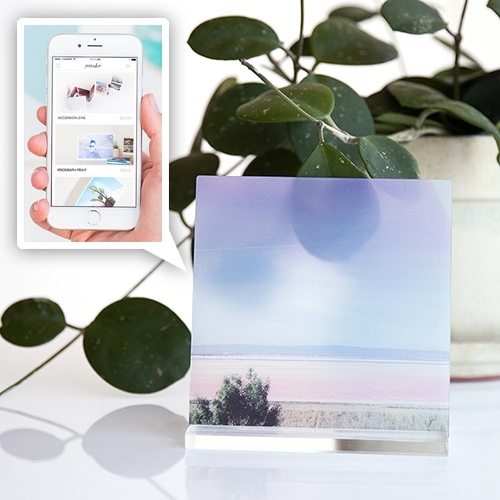 Designed to hang on to the edges of your envelopes by London design studio Osborne Ross. 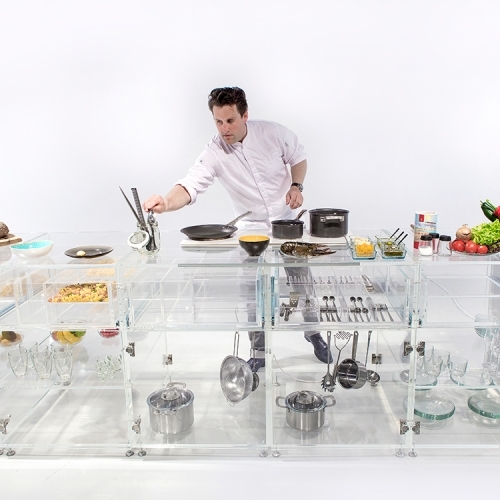 As part of a satellite event for the Venice Biennale, MVRDV have designed a fully transparent kitchen. 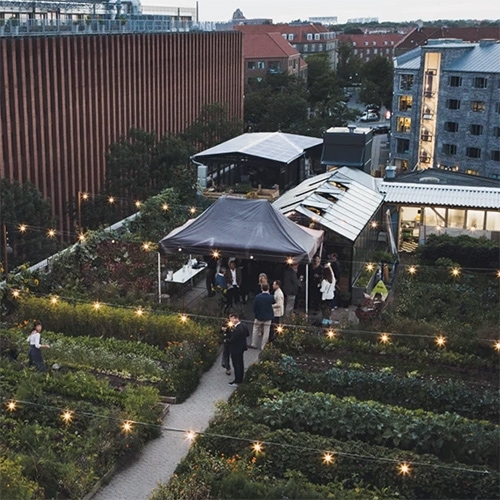 Ignant takes us inside the beautiful Stedsans Rooftop Farm Restaurant in Copenhagen. Timber! 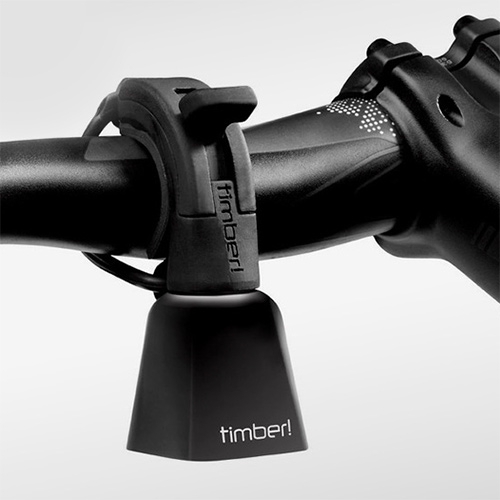 Mountain Bike Bells - like a mini cow bell for your bike to warn people/animals when you're coming. Turn it on (aka release the internal clapper) and it will ring as you move. Asteroidea, Heliopora y Hexacorallia. 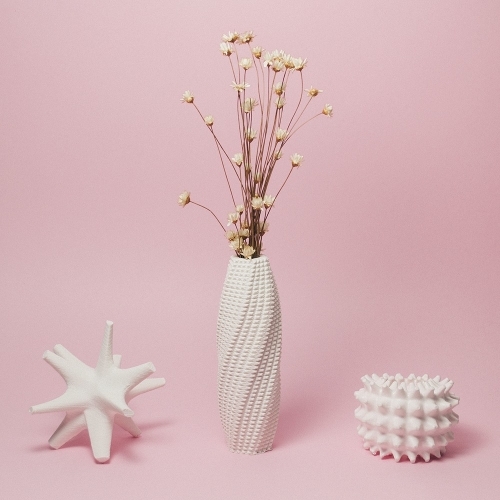 Algorithmic design and 3D printing with FDM technology. 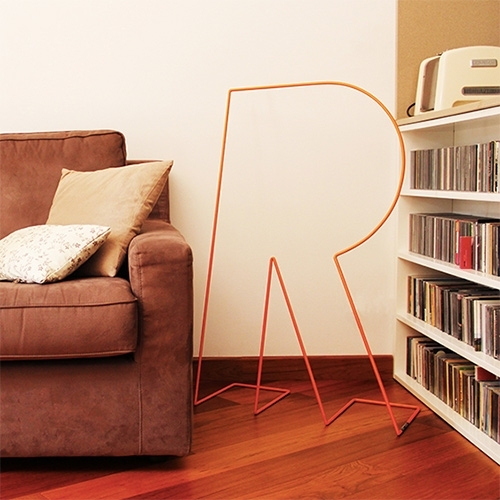 By ootro estudio. 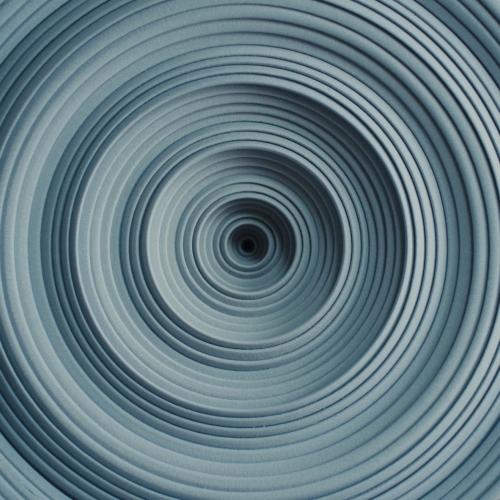 VIDEOMatthew Chambers is a British artist specializing in large intricate thrown ceramic sculptures. His detailed and complex works bring together impossible forms, ceramic apertures and echoing layers of color, shape and texture. 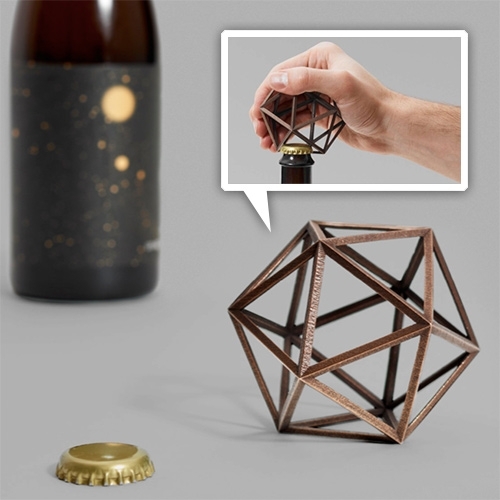 Fort Standard Ico Bottle Opener for OTHR. Made of 3D Printed Bronze. Numbered edition. Made (printed and hand finished) to order. 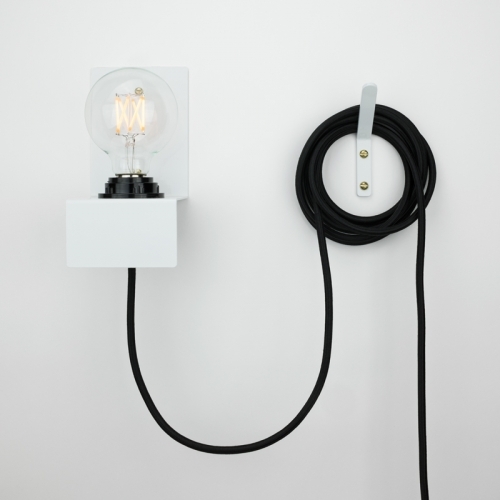 Lamborn Hardware Mesa Sconce - Stripped to the bare necessities, Grey Hensey designed it to minimize manufacturing and maximize lumens. 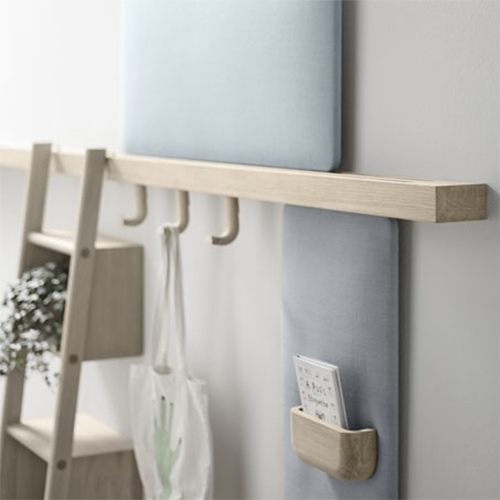 It mounts to any wall and offers a simple plug-in solution. 3-inch turntable! 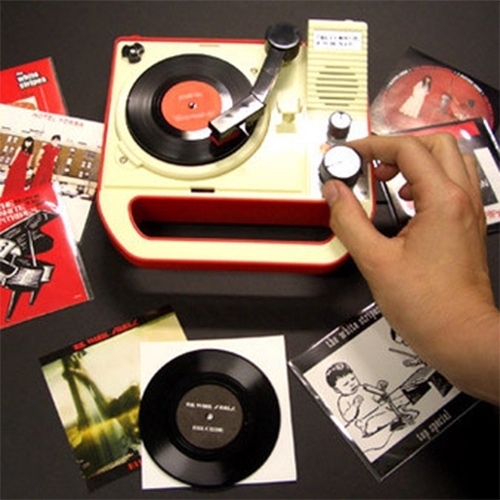 This model, the Triple Inchophone, was created by Japanese designers 8-Ball Bandai at the request of Jack White. 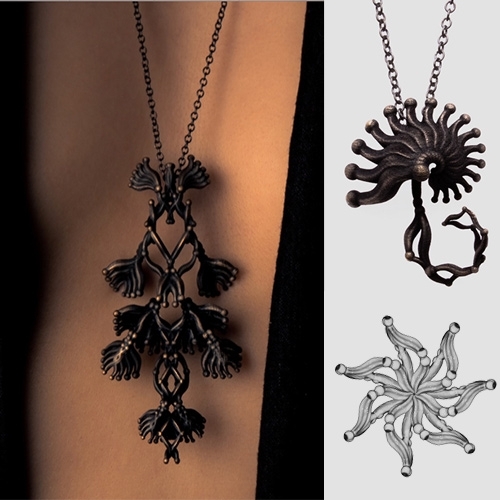 Katrín Ólína's "Primitiva" Collection of 40 archetypal bronze pieces.The Primitiva project is elaborated through parametric software programmes based on self-replicating patterns found in nature and inspired by the mathematical beauty of biological forms. Davide Conti "Silent Letter" - a minimal clothes valet, each shaped like a letter of the alphabet. Made of powder coated bent steel rods and produced by Irooon in Taranto, Italy. 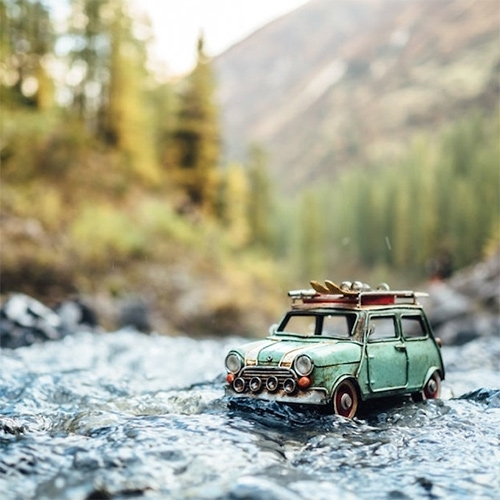 Traveling Cars Adventures – tiny toy cars in dramatic situations captured by Kim Leuenberger. 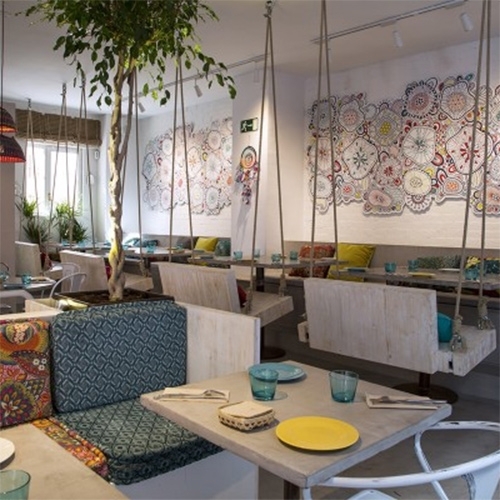 BOHO Bar Madrid - those swing benches!!! 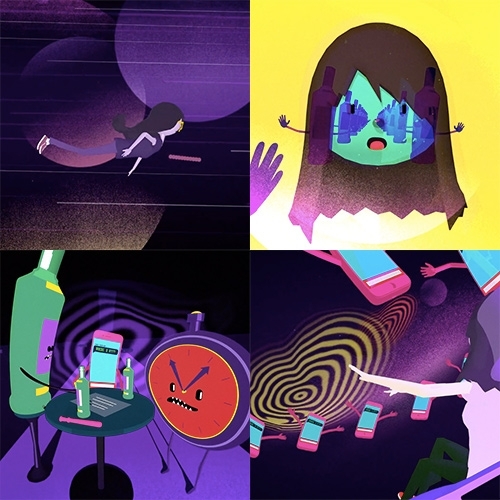 "How Technology Hijacks People’s Minds — from a Magician and Google’s Design Ethicist" by Tristan Harris. 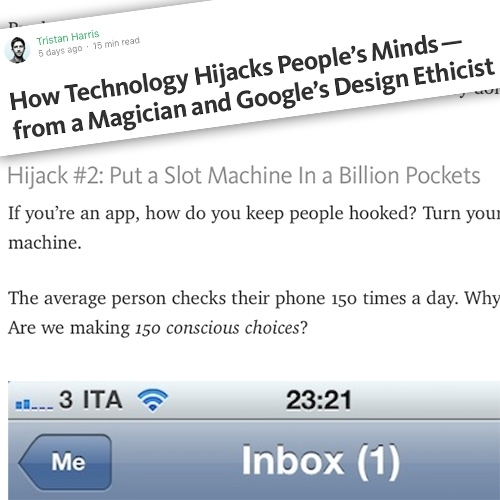 Great read on some of the ways design/UIs/magicians can influence your choices. 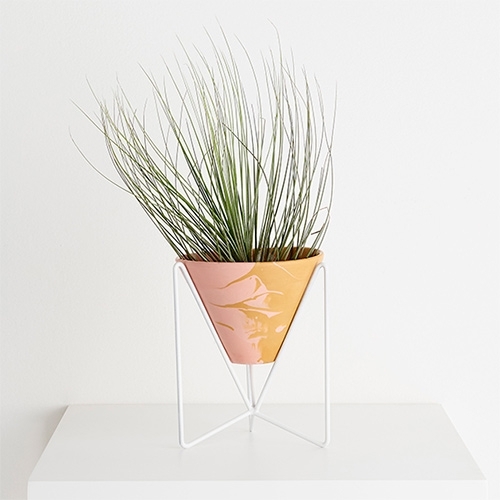 Capra Designs Minimo Plant Stand - made in Melbourne from powder coated steel and accompanied by a v-shaped eco resin pot. 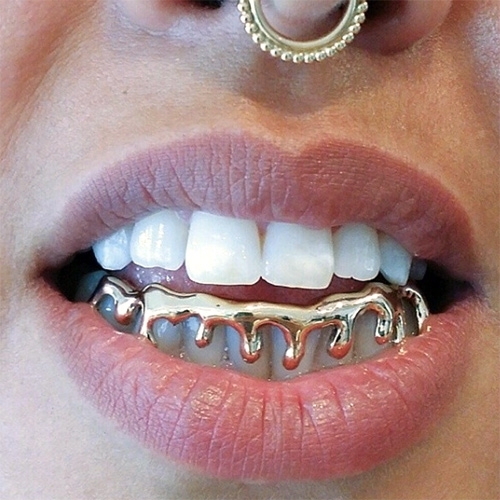 Toronto Grillz / Maison Raksha - the go to jeweler to gild your teeth in dripping yellow, white, rose, and black gold. 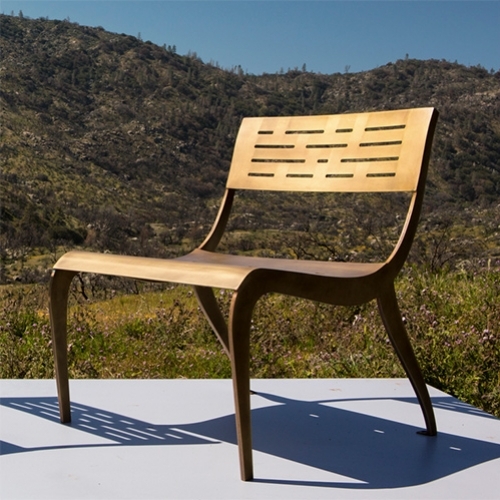 Ilan Dei Venice's California Gold Collection Inyo Chair Limited Edition, elegant bronze plated steel lounge chair inspired by trips to the Inyo area, home to the highest and lowest points of CA. MVP (Mobile Virtual Players) - motorized, self-righting, mobile training dummy. It is remote controlled with an autonomous robotic dummy in development. 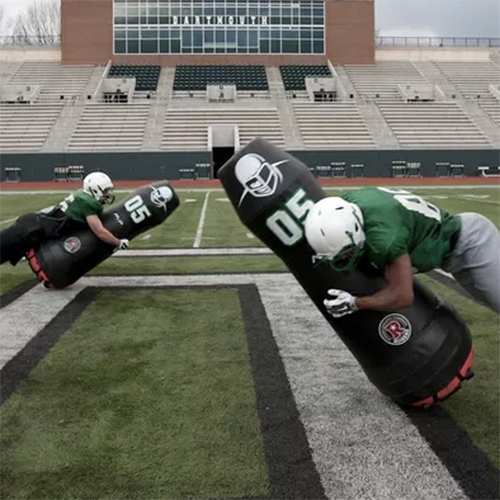 Spun off from Dartmouth and currently being used by football and rubgy teams. Barberia Royal, Mexico City. The faceted mirror ceiling! The tiles! The Bison! 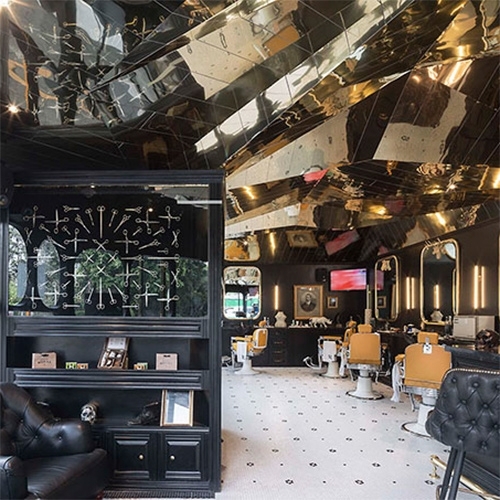 Stunning new barber shop designed by ROW Studio. VIDEOK Flay - FML music video directed by Ken Edge - "goal was to capture a sense of duality with in ones self. The ways in which the very things that destroy us can also be amazing & fun." 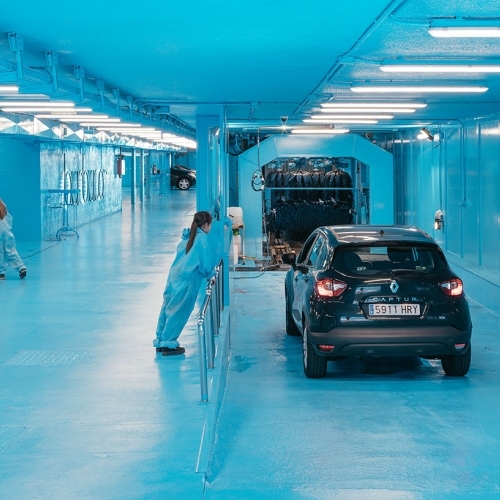 Architect Lina Toro has transformed an existing car wash named “Burbucar” to reveal the cleaning processes to its customers in Madrid. FEATUREDSaunagondel! 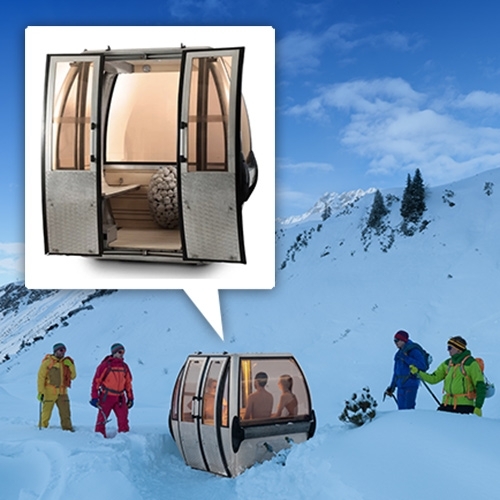 Old swiss ski gondolas turned into luxury mobile saunas for 4 by Toni Egger and Felix Tarantik. 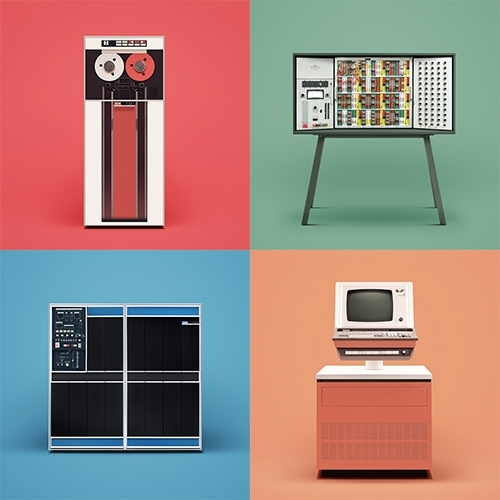 Docubyte "Guide to Computing" - A colorful photographic series of ten historic computers featuring IBM 1401, Alan Turing’s Pilot ACE, and more. Prints coming soon. (bas) barcelona Essencials Collection No2 Pot - Covered, protected. "Recommended for plants that need protection from direct sunlight and/or drafts."